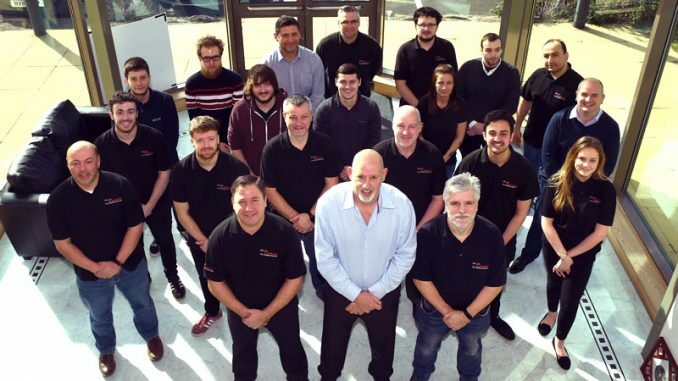 Teesside IT company Cornerstone Business Solutions is celebrating 10 years in business with an expansion into Leeds – whilst aiming to more than double turnover to £5m within three years. Founded in 2008, in the middle of the global recession, Cornerstone is targeting Leeds on the back of exceeding a record £2m turnover and increasing its workforce to 25 at its existing offices in Stockton and Newton Aycliffe. Along with being Official Technology Partner for Middlesbrough Football Club, Cornerstone also boasts long-term contracts with the likes of Durham Tees Valley Airport, Camerons Brewery, Tecnicas Reunidas, OSB, Punch Robson Solicitors, Endeavour Partnership and many more. Now managing director Chris Petty, whose dreams of life as a soldier in the Green Howards were ended by injury, is setting his sights on a new target as Cornerstone continue to shoot for the top. “This is an incredibly exciting time for Cornerstone,” said Petty. “What better way to celebrate 10 years in business than by expanding into a major city? 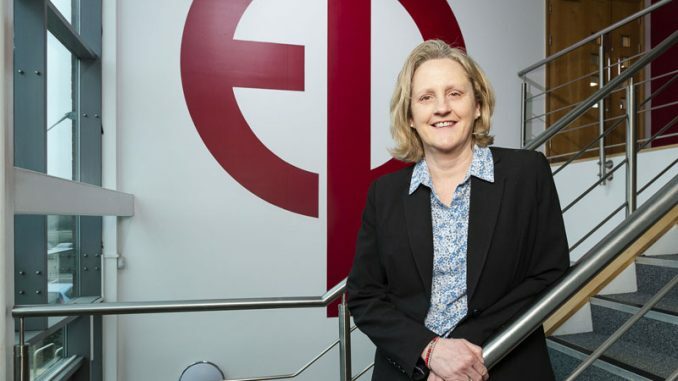 “We believe we’re the best known IT brand on Teesside now, but there are thousands more businesses in Leeds that give us huge growth opportunities. “We’re set to open an office in the city centre and recruit some senior staff with detailed knowledge of Leeds, so we’re aiming to make a real statement of intent there. “But we won’t be resting on our laurels. We’ve already got our eyes on continuing our expansion into Manchester, Birmingham and London. The move into Leeds comes on the back of the recent opening of the firm’s new Newton Aycliffe office to accompany their established headquarters at Preston Park, Stockton. Cornerstone has also launched software to support clients with their GDPR compliance, while they boast partnerships with such leading brands as Microsoft, Apple, IBM, HP, Dell, Lenovo, Vmware, ESET and Cisco. “We have simply strategies that have underpinned Cornerstone’s success and ongoing growth,” added Petty. “It’s about providing a first-class service, real expertise, a professional call management system, looking after our customers and all supported by partnering global brands. “Ultimately, our core values are customer service and making sure our customers are happy. Having recently recruited four new staff, Petty says a happy workforce is crucial to further success. 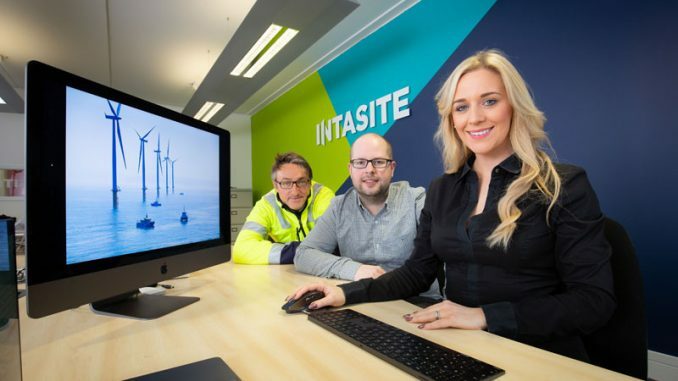 “We give our staff an opportunity to build a great career and work with some fantastic local and national clients,” said Petty, who runs the firm with fellow directors Chris Clark, John Storey and Chris Bibby. 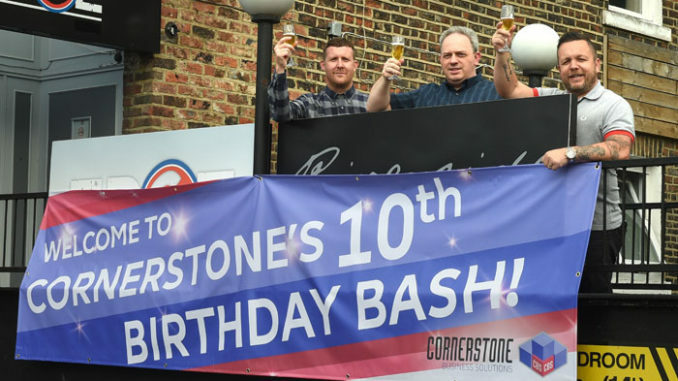 Having always embraced a spirit of fun and adventure, Cornerstone celebrated its tenth birthday with hundreds of staff, clients and invited guests at a party featuring a singer, magician, party games and fish ‘n’ chips. “The party was a typical Cornerstone celebration,” said Petty. “Our clients and Teesside’s business community know that we love to have fun in everything we do. “We love to have a party and they know what they’re in for when they join us as guests in our executive box for matchdays at Middlesbrough FC. Now the firm is looking forward to the next 10 years. “We have a lot more exciting plans in the pipeline,” promises Petty. “After hitting this milestone, we are looking forward to keep growing, working with some great new clients, and expanding further afield to new markets. • Pictured (above): Cornerstone directors John Storey, Chris Petty and Chris Bibby plan to celebrate 10 years in business for Tees firm Cornerstone Business Solutions with expansion into Leeds.